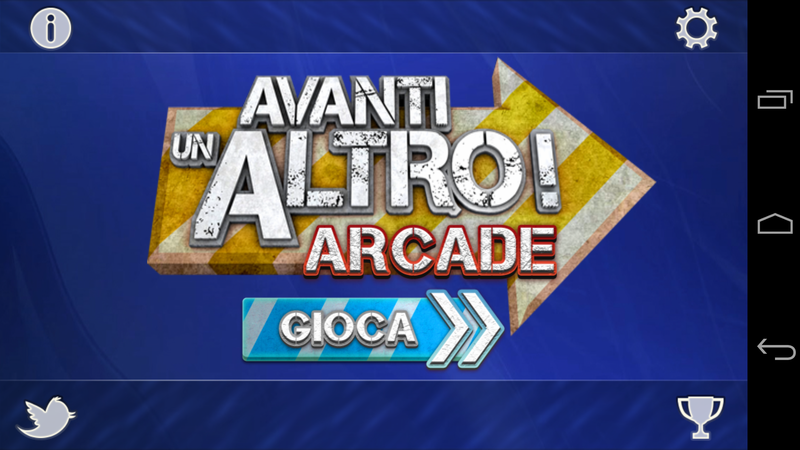 Avanti un Altro is a leading TV quiz show hired on Italian television. 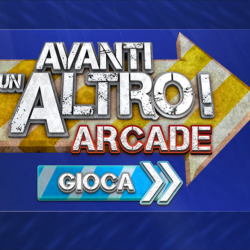 We worked with Mediaset, the broadcaster, to create a compelling mobile version of the tv show. 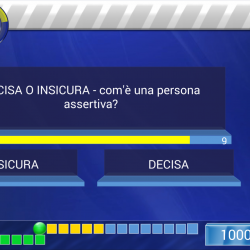 The game is backed by a complex architecture. 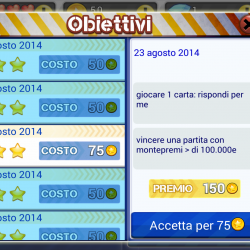 Sparkling Labs created the mobile app in itself, available both on Android and iOS, and a server side component. 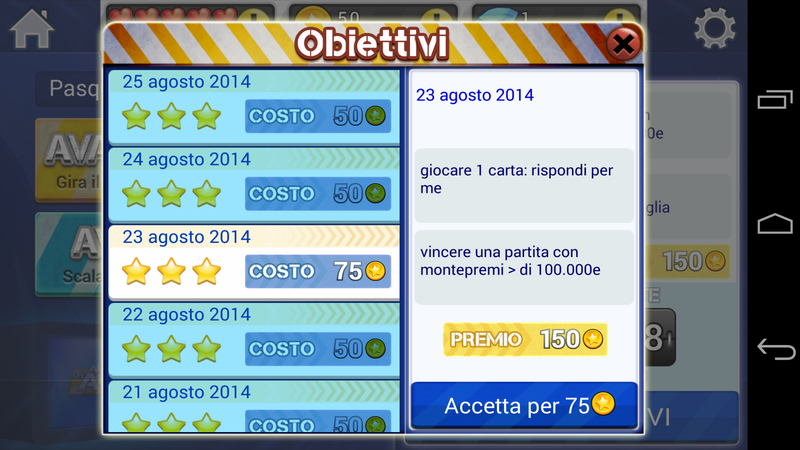 Players can enjoy single player game mode and can create fun challenges against Facebook friends or random opponents. 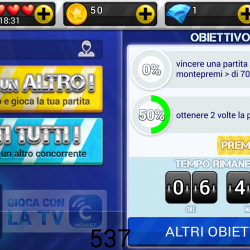 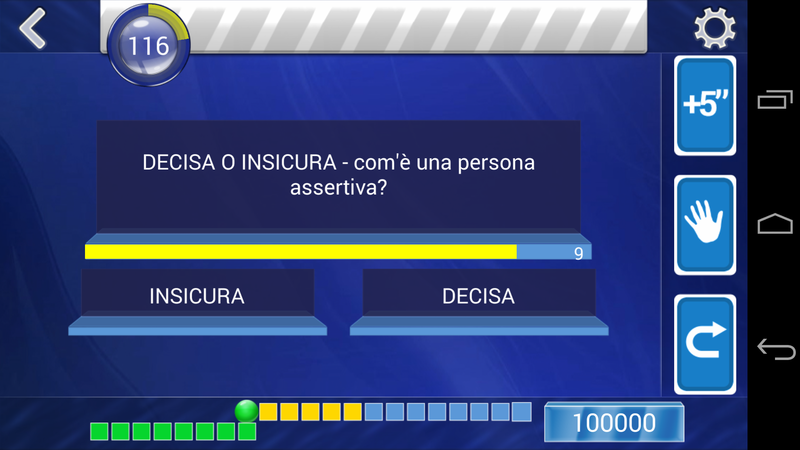 Furthermore the system is deeply integrated into the Mediaset Connect experience: a virtual currency acquired in Avanti un Altro mobile game can be used into Mediaset Connect while the player is watching the tv show with a two-way synchronisation system.